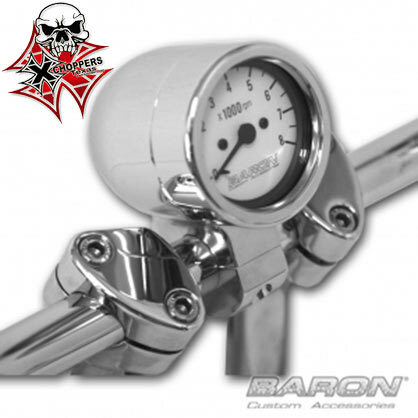 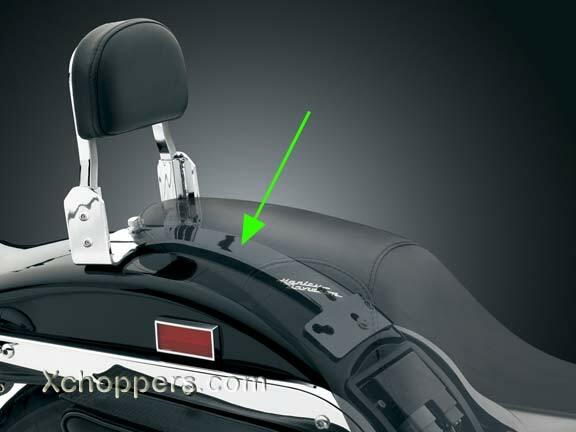 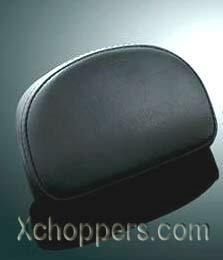 To accommodate the new design of Honda's VT1300 series cruisers, The Kuryakyn Plug-N-Play Backrest bolts to the rear fender underneath the passenger seat. 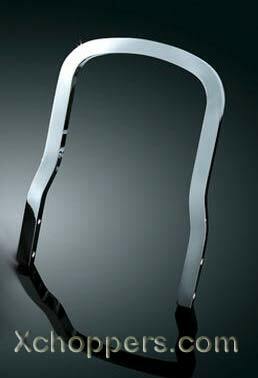 It accepts Kuryakyn's low, custom Sissy Bar (KY-8980), Backrest Pad (KY-1605) and Mounting Kit (1607) for passenger comfort & convenience. 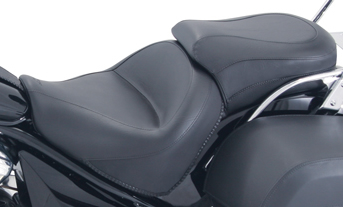 1607 Mounting Kit and 1605 Backrest Pad are also Required, sold separately).The backrest & pad measures 6-1/2" wide & 9-1/2" high from the rear fender.